Protect your organization with solidly constructed deadbolts for added security to your desired interior and exterior application. 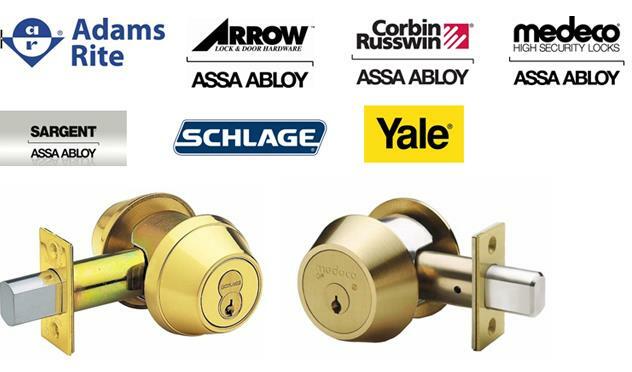 Sunrise Door Solutions offer grade 1and grade 2 deadbolts for maximum strength and durability. Some functions include but are not limited to, entry, store room, double cylinder, thumbturn, privacy lock, classroom lock and passage function.